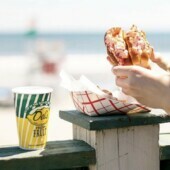 Summer is here in Newport, Rhode Island! 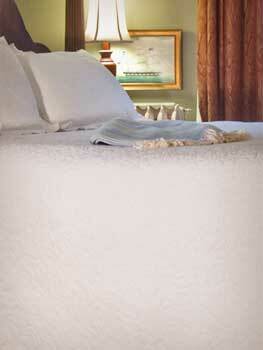 The fabulous weather and busy bustle in town is a sure sign that summer has arrived in Newport, Rhode Island! This weekend brings a host of activities and things to see on the island. 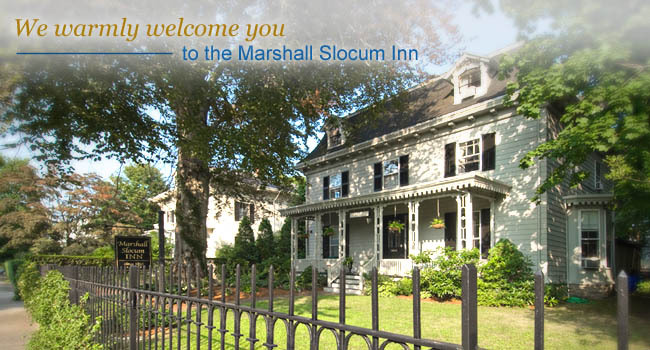 Here at Marshall Slocum Inn we are excited for our guests to experience all Newport has to offer on this holiday weekend! Thursday, July 1st, marks the return of the America’s Cup trophy to Newport. 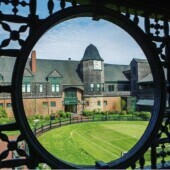 Whether it’s getting an up-close look at the oldest trophy in international sport, savoring a parade of majestic racing yachts, attending lunch with some of the top names in sailing or viewing a presentation by the winning America’s Cup team at historic Fort Adams, visitors are guaranteed an unforgettable experience here in the City-by-the-Sea on Thursday. 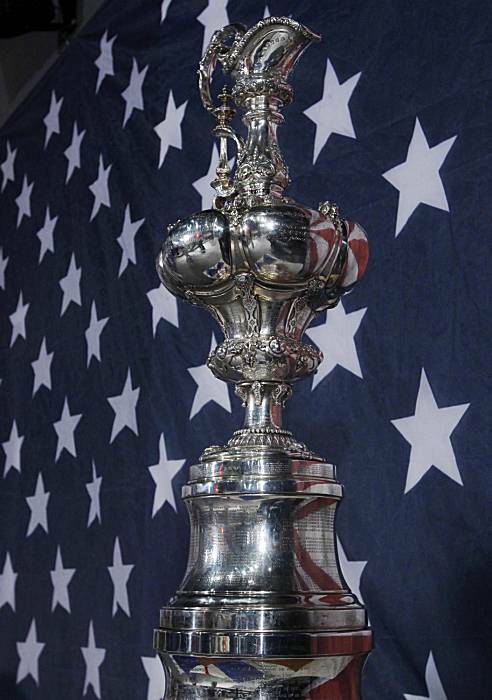 The America’s Cup trophy will be available during four public showings between Fort Adams and downtown Newport throughout the day. Viewing is free of charge. This weekend is also Fourth of July! Newport has many ways to celebrate our country on this holiday weekend. What would an Independence Day celebration be without fireworks? 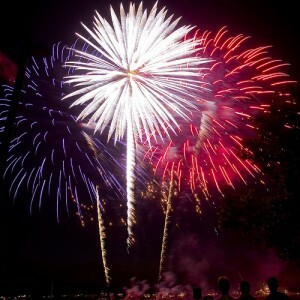 Newport Harbor will be all lit up on Sunday, July 4th, at around 9:15pm. Prime viewing spots can be had at Long Wharf and Battery Park, but the fireworks will be seen from all over downtown! There will also be lots of fun before the fireworks hit the skies! Celebrate “A Traditional Patriotic Newport Fourth of July” from 9am-2pm with activities all over town. At 9am, the Artillery Company of Newport marches to the grave of William Ellery, Rhode Island’s signer of the Declaration of Independence. Also at 9am, is a self-guided walking tour of the 1810 4th of July Parade route which began and ended in Washington Square. At 10am, listen to the Newport Community Band play patriotic tunes! At 10:30am, a “People’s Parade” from Long Wharf to Washington Square. There are many other activities including a reading of the Declaration of Independence, a cannon salute, community picnics, dancing, and pie eating contests in Washington square from 11am-2pm!